Thomas W. Sleight Jr. was a loving husband, father, grandfather, great grandfather, son, and brother. He was born May 13, 1956. 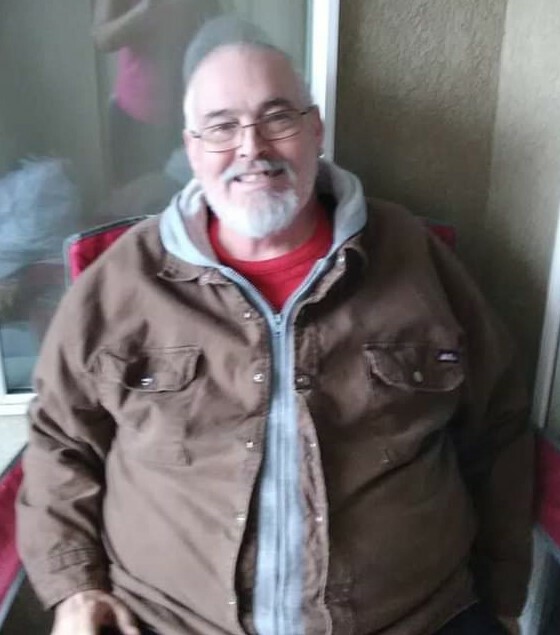 Thomas passed away peacefully on the 25th of November 2018 in Tooele, Utah. 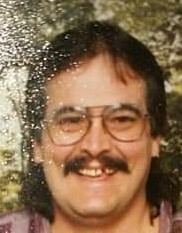 Graveside service will be December 7, 2018 at 11:00am at the Tooele City Cemetery, 361 South 100 East Tooele, Utah.